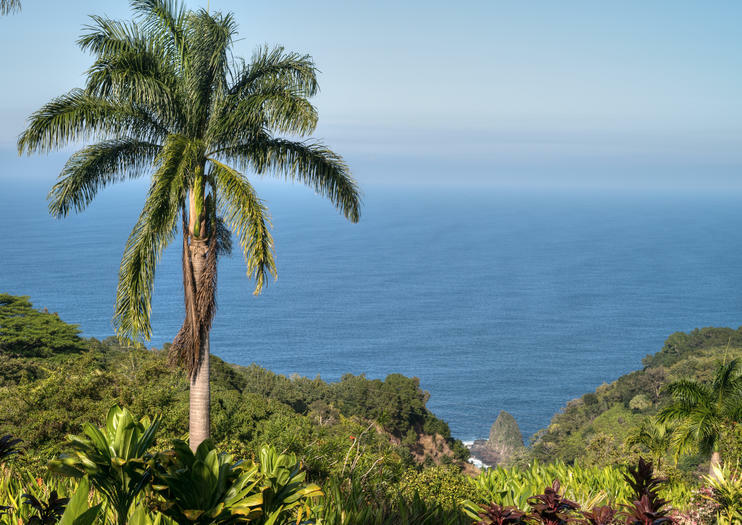 This 7.8-acre park is a popular stop along the Road to Hana, with several hiking trails, covered picnic facilities and scenic views of the coast. There are dozens of native Hawaiian plants and birds to see as you walk through the forested area, so take a break from the drive and get some perspective from an overlook of the Ke’anae Peninsula and the nearby village. There are several scenic spots to catch views of the bright blue sea and the winding coastline. Trails lead down to the ocean and loop back around, so there’s space to stretch your legs while enjoying the tropical environment here. Bring your walking shoes, your camera or binoculars and a picnic to enjoy some time at this park on your way up to Hana. Kaumahina State Wayside Park is located on the north coast of Maui, 28 miles from the Kahului Airport at mile marker 12 along the Hana Highway. It is open from 6 am to 6 pm daily and has restroom facilities.